omg..he's soo cute lloyda..wow, i can't imagine being couped up in the house for a month..but if i'm going to be with somebody as cute as him, i won't mind at all. oh father and son is so cute. one month? yeah i remember my mom telling me when she has me one month syang di naligo. pero tumatakas sya eh kasi hindi nya talaga kaya. hehehe. i wish you speedy recovery lloyda. awww...the photo of daddy and the little one looks so sweet and cute! and goodness, didn't know the Chinese has that kind of post-pregnancy belief/ritual. can't wait to see you in your platforms! Congratulations Lloyda! Speaking of ge lai, I did that too! But I couldn't stay indoors for 30 days, I still went out to shop/do errands. Managed to look decent thanks to Oscar Blandi dry hair shampoo, heeheehee! You gotta follow the Ge-Lai strict coz its for your own good. There are 5 stars accommodations in Taiwan w/facilities just for Ge-Lai mommies and they cost a fortune. Chinese saying that if you don't do a good Ge-Lai, chances are when you grow older it is easier for you to experience pains and discomforts, etc. Do you know that in HK the rich mommies have to book for the Ge-Lai Ayi(aunties) at least 3 months in advance? These aunties will cook the Ge-Lai meals and prepare stuffs for the mommies and bath the babies, etc. They easily cost HKD20,000 per month! That's how important Ge-Lai is for most chinese women. Hipstamatic is loooove! worth the $2!! AHHH LLOYDA! 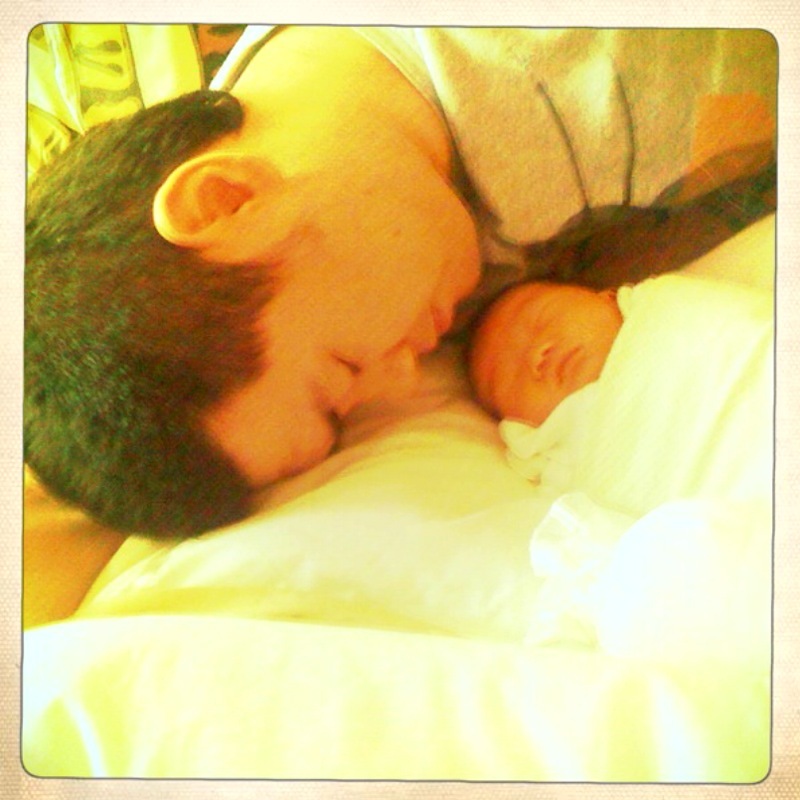 I just visited your blog and I'm so happy you had your cute little boy already. I never knew it was possible to be excited for someone you've never really 'met'. How awesome! And yes, I've heard of Ge-lai. 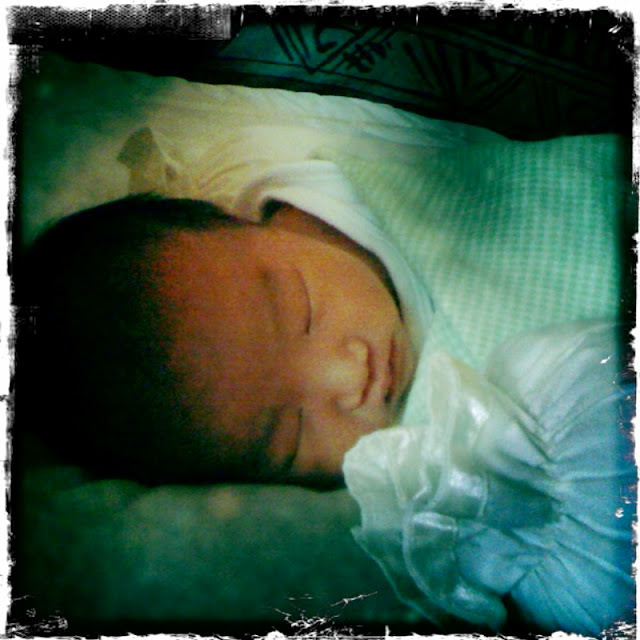 My best friend is chinese and her achi practiced it after birth. I was so amazed to hear about it. Chinese traditions are just fascinating. love the photos of your boys!!! Awwww he's really cute. :D Congratulations Lloyda! Congratulations! He's a super cute baby boy!!! Congrats Lloyda, cute pics! Pretty soon you'll be rocking your oxfords again hehe! Enjoy mommy-hood! But I think the seller just gets the rings from YRYS which I suggest you should check since it's way cheaper there (75pesos lang!) as compared to what online stores sell them for. HAHAHA! Awww, this is so precious! Will you raise him to be a fashionist-o too? I can just imagine all the onesies he'll be wearing in no time! Hey Lloyda, I found out that quite a number of my chinese friends here and abroad are interested with ge-lai but the facts in english are so limited. So, I decided to blog them in english so that those who would like to know more about it but can't read english will not be at a lost. If you follow it, it's supposed to help you get back to good figure at the soonest possible time without compromising good health.